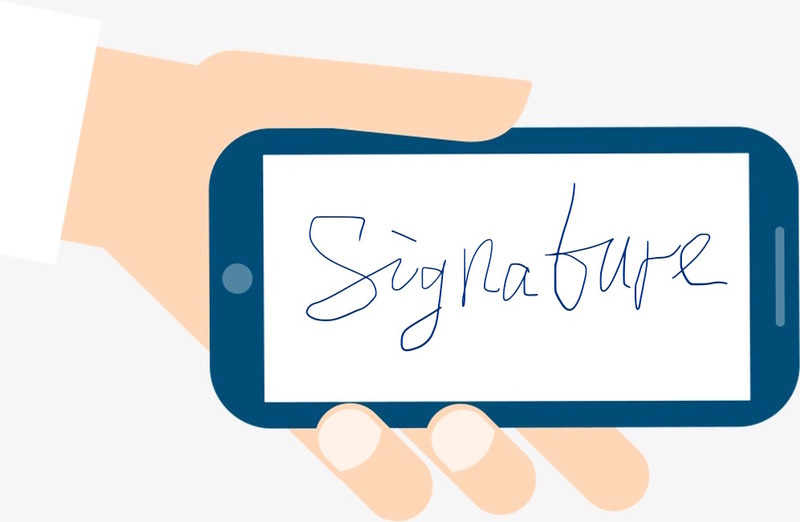 Signature verification has been an active topic for many years, but few work has been done dealing with that on mobile devices. Compared to electronic tablets, mobile devices are embedded with various sensors, for example accelerometer and gyroscope, which can be used to better identify users. In this work, features like first order difference of signature trajectory, finger size of users etc. are extracted and similarity of these features between test signatures and templates is calculated based on DTW (Dynamic Time Warping) algorithm. In addition, we propose an extension of DTW algorithm to align strokes and this algorithm performs very well. Audio source localization on mobile devices provides a rich set of potential applications. For example, a person can easily find his/her car in a large parking lot with a single smartphone. 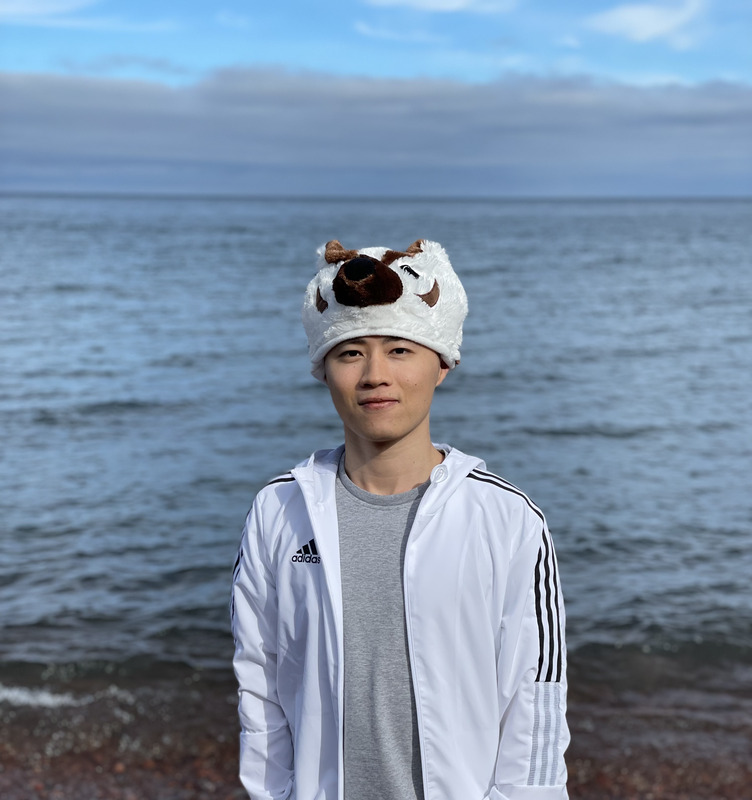 In this work, a chirp signal is played by the audio source periodically, and a smartphone can figure out the relative location of the player based on Time Difference of Arrival (TDoA) and geometric relations. 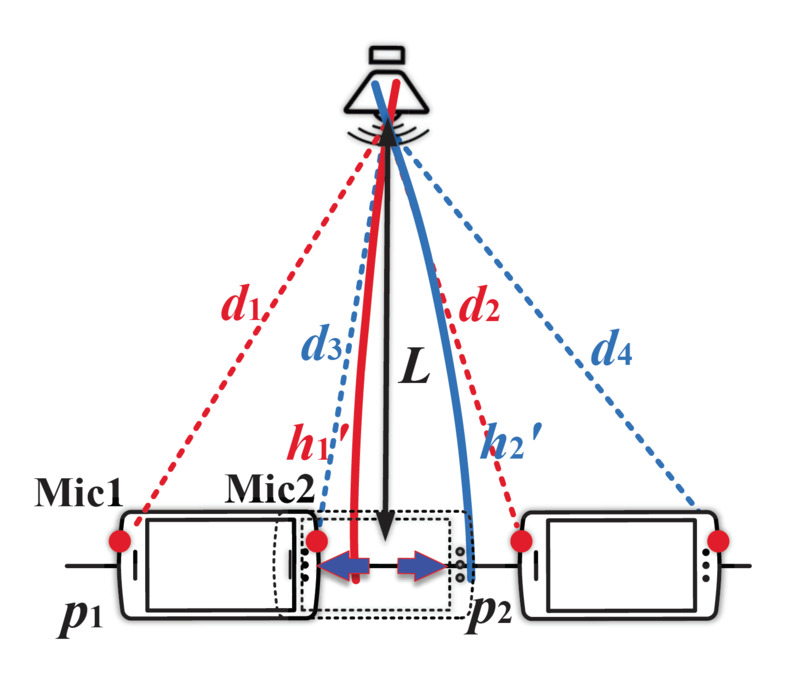 Mobility is involved in the process of localization because of the near separation of two microphones on a single smartphone. We also proposed methods to deal with multipath effect, sensor errors and unstable hand operation. Dual cameras on smartphones have gained great popularity recently. With two cameras on the back, it is possible to get depth information of the environment using a single smartphone. 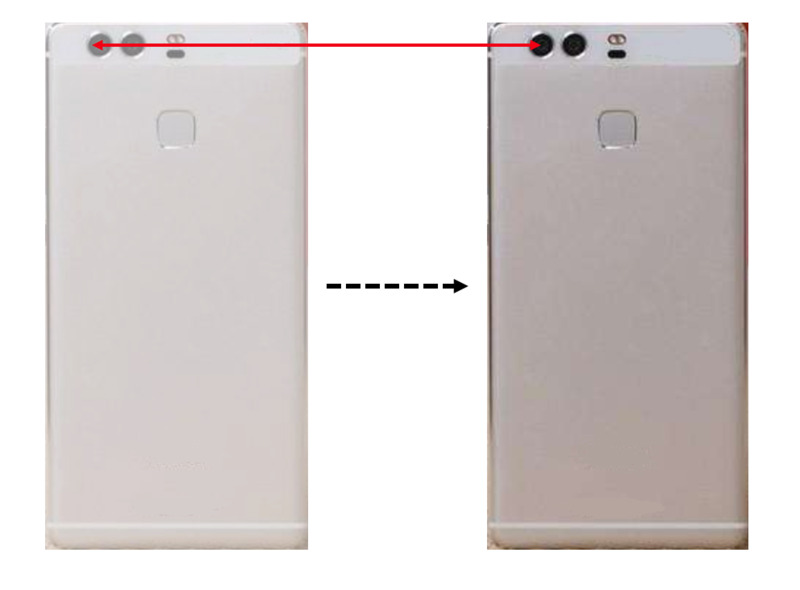 Although there has been some well-developed stereo vision systems and algorithms, their performance on smartphone is poor because of the short baseline (distance between two cameras). In this work, the baseline is extended by moving and effect of pose variation is compensated with the help of motion sensors and feature points of nearby objects. With the ability to fly to the place of destination and then submerge, underwater quadrotors have wide application prospect in underwater exploration. 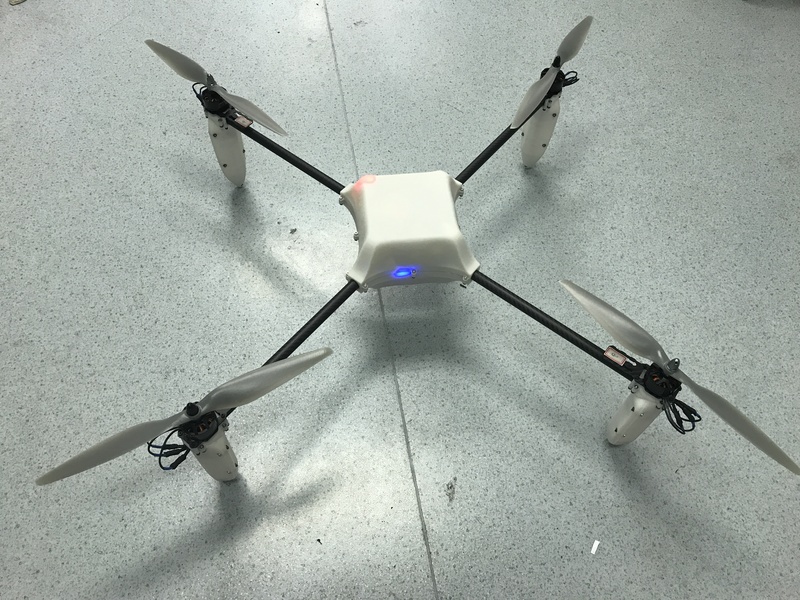 We design and implement a prototype of such a quadrotor. In this work, a water pump and several solenoid valves are used for sinking and floating, and they are controlled by a feedback controller. Flight control is powered by Pixhawk. The shell is sealed for waterproofing and the layout of devices and sensors is specially designed to meet the density requirement.